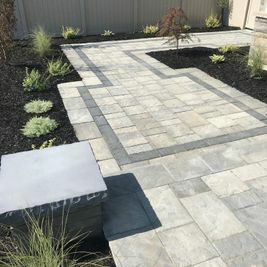 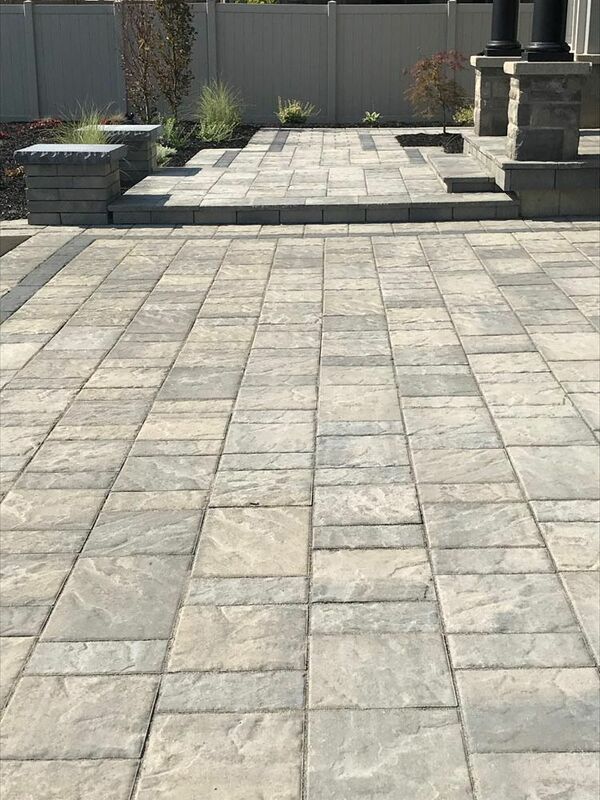 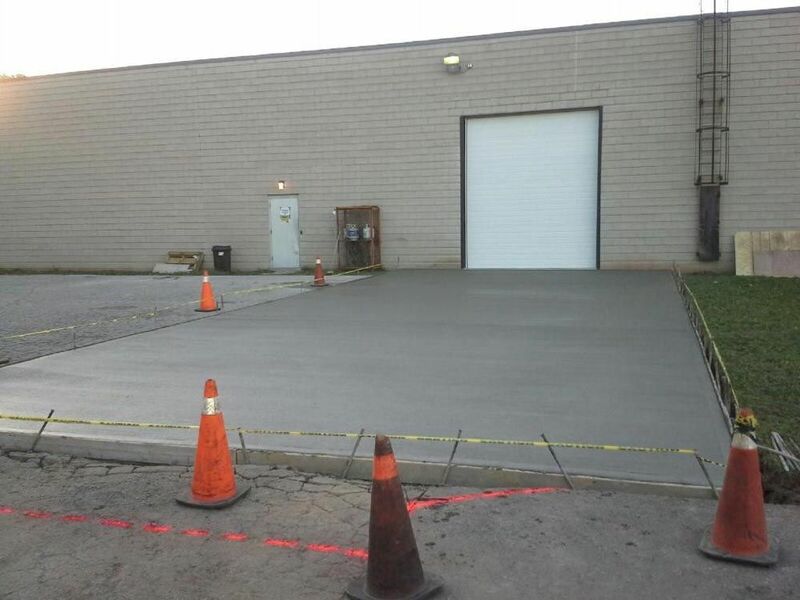 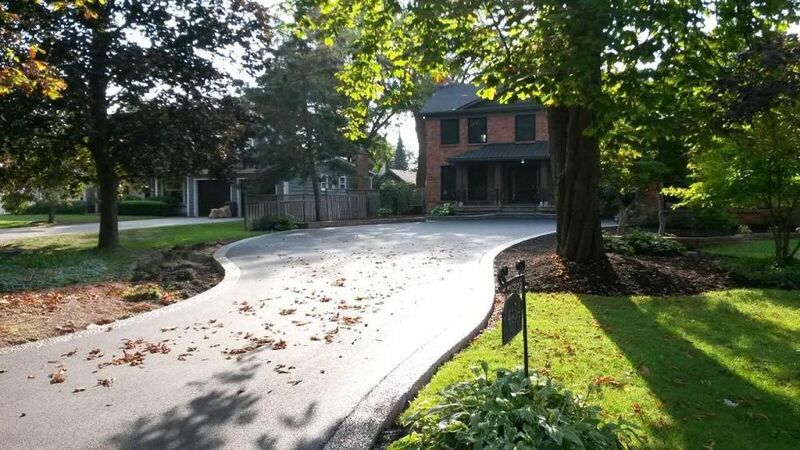 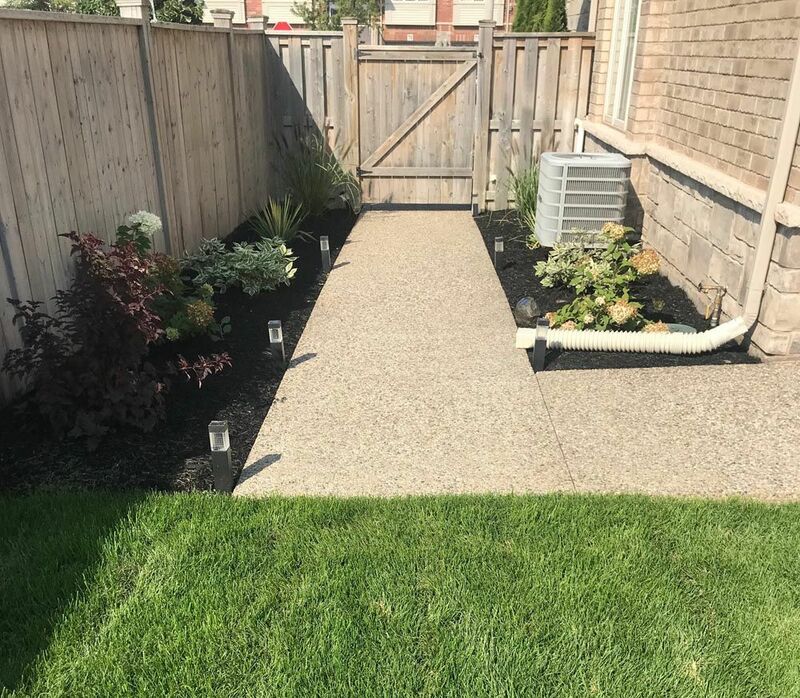 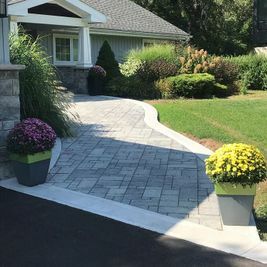 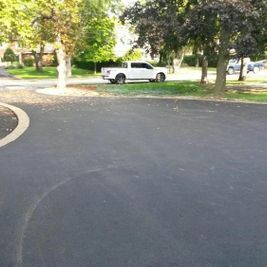 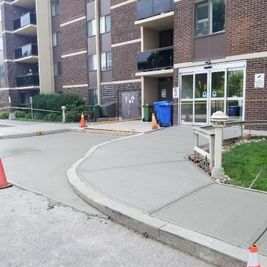 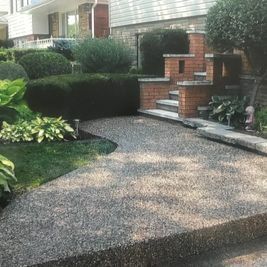 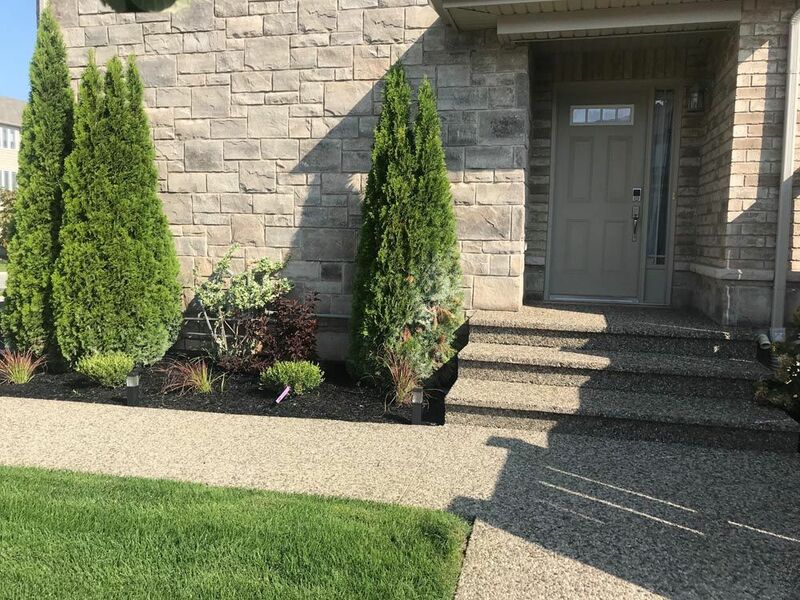 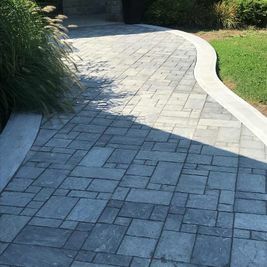 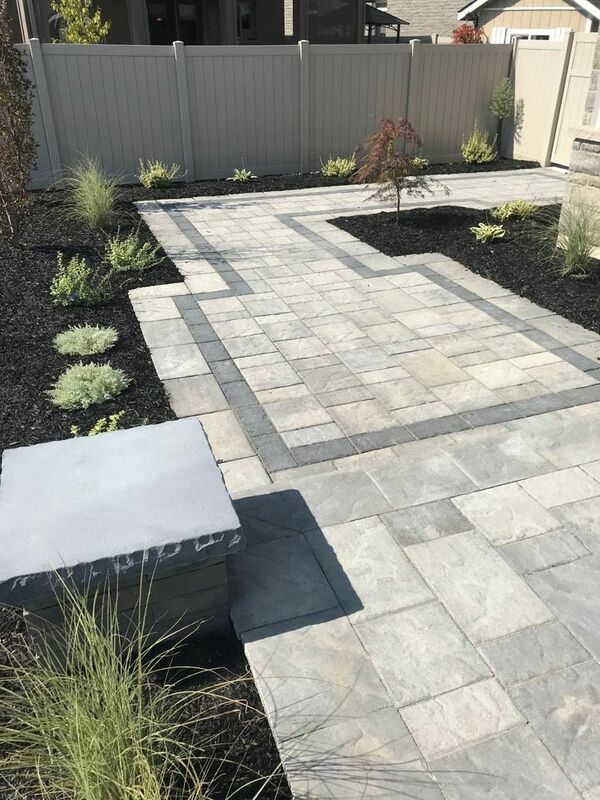 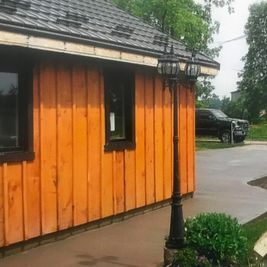 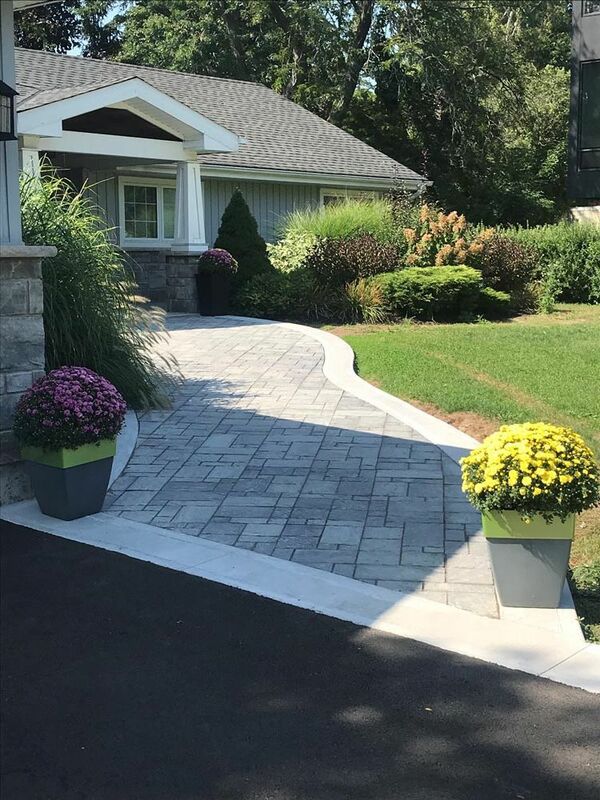 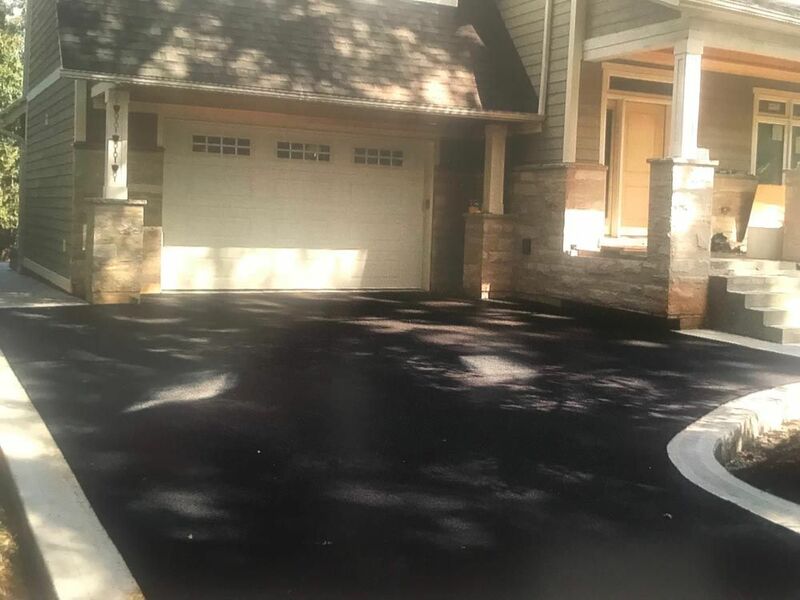 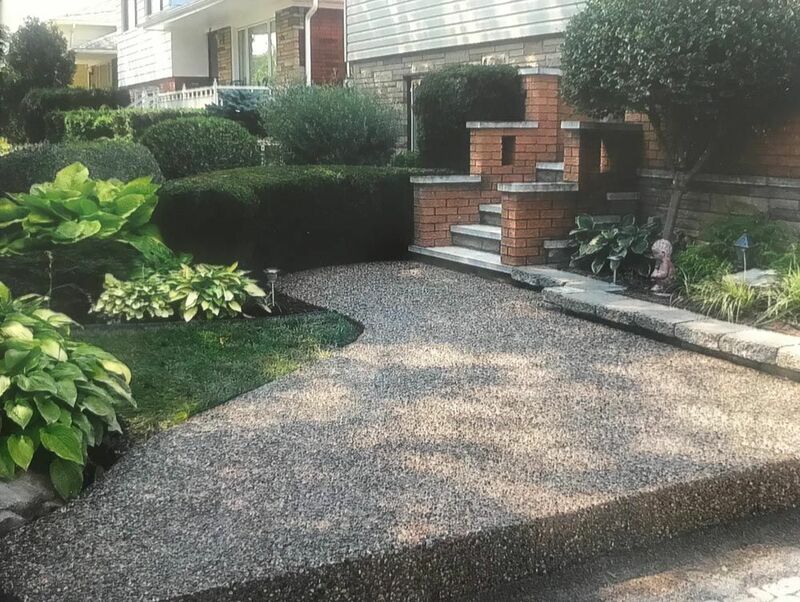 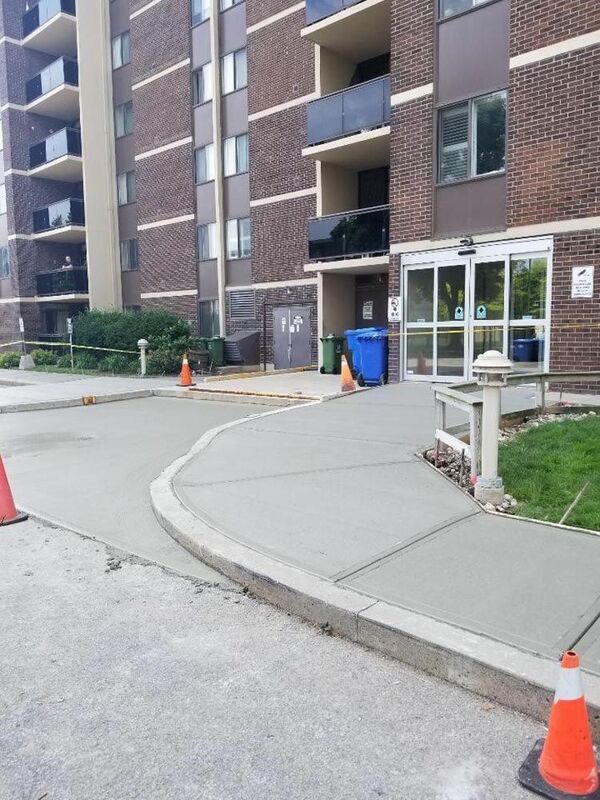 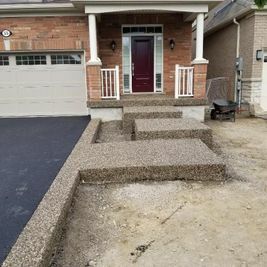 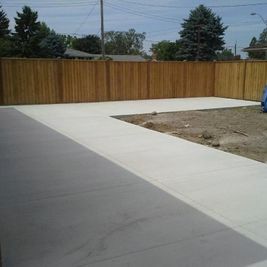 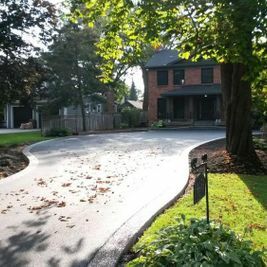 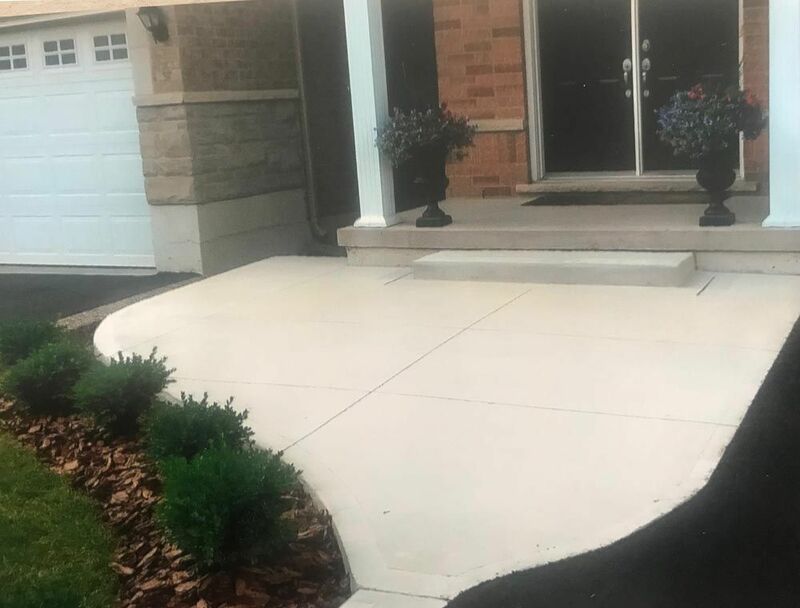 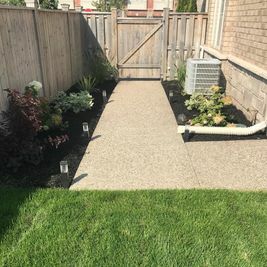 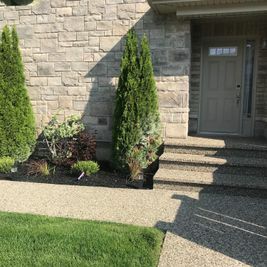 Paving Burlington | Services | All Star Paving Inc. 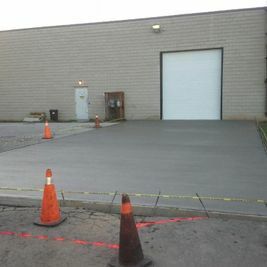 In addition to these services, All Star Paving Inc. also offers haulage and excavating. 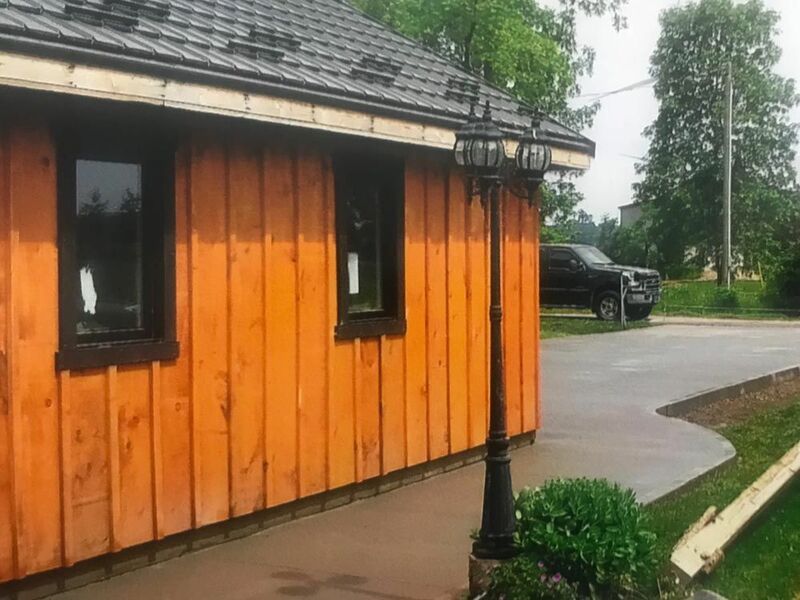 Put our shiny red trucks to work for you! 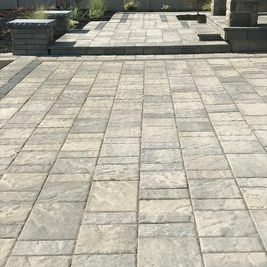 If you’re in the market for paving, haulage or excavating services, be sure to call All Star Paving Inc. for your free estimate. 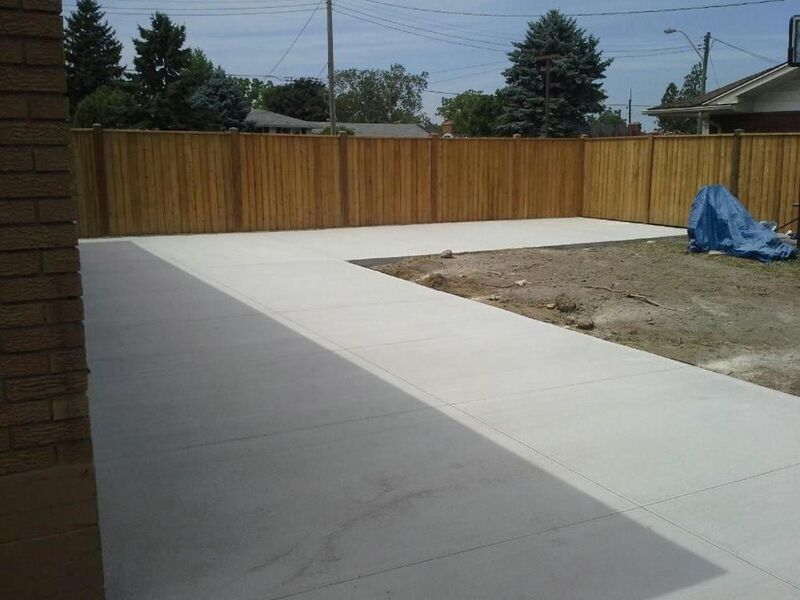 We’re so certain that you’ll be pleased with our work that we even offer a written guarantee. 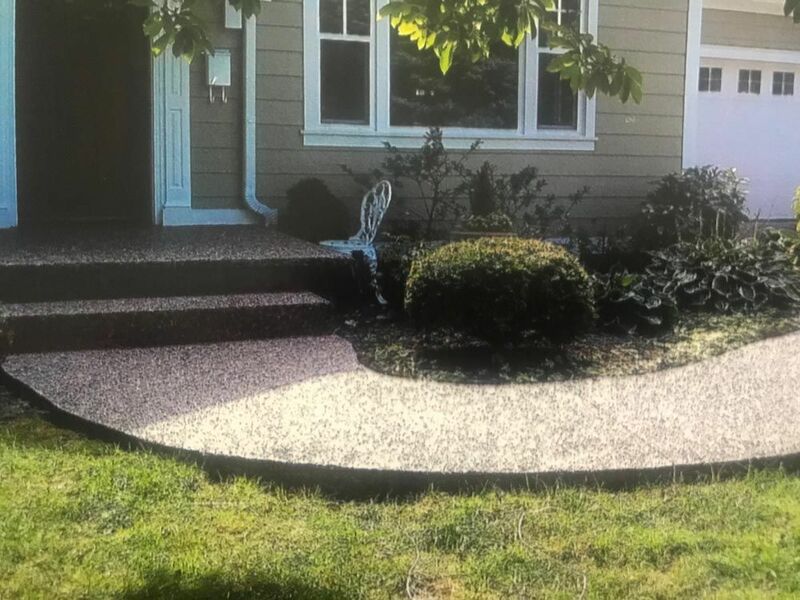 Exposed aggregate has an ordinary surface. 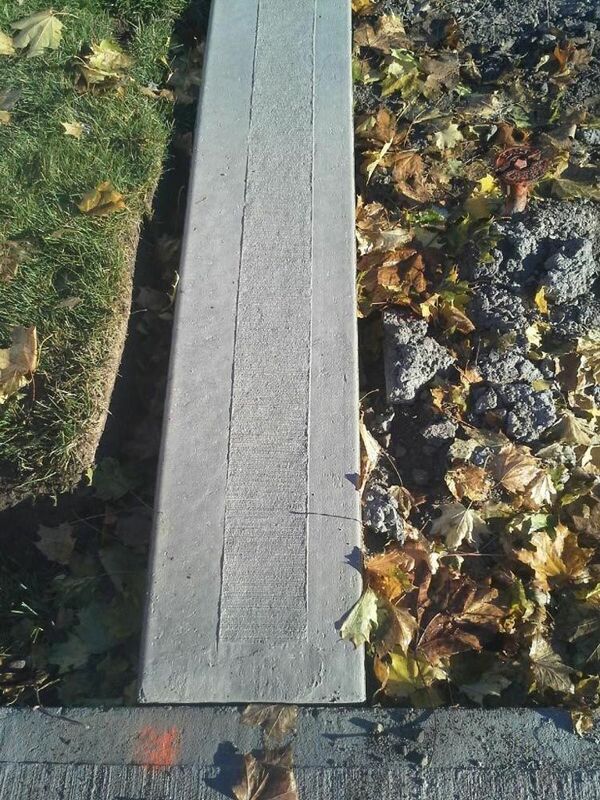 But when stripped of its outer skin, it reveals exceptional coarse aggregate. 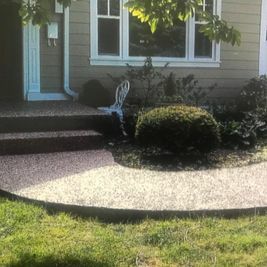 Stripping aggregate has been around since the 1990s. 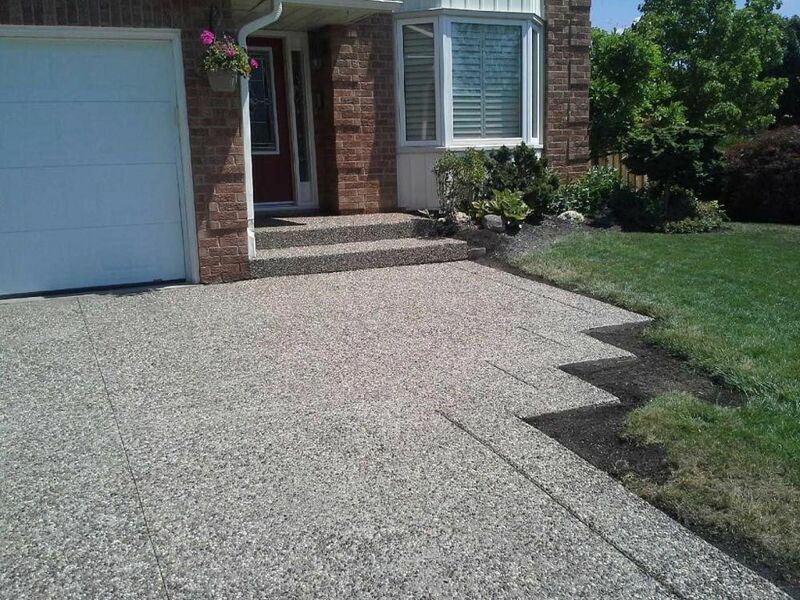 Exposed aggregate gives you the option of customizing your space's look because of its almost unlimited colour. 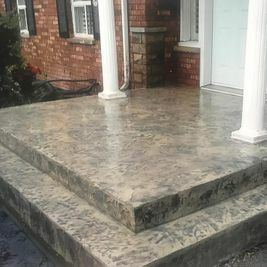 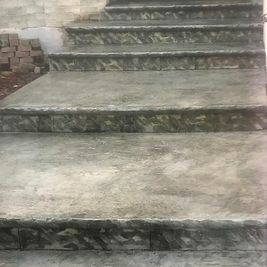 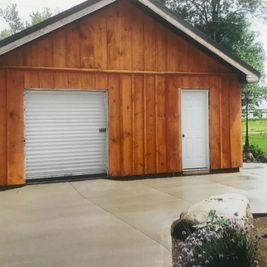 Stamped concrete boosts the resale value of your property. 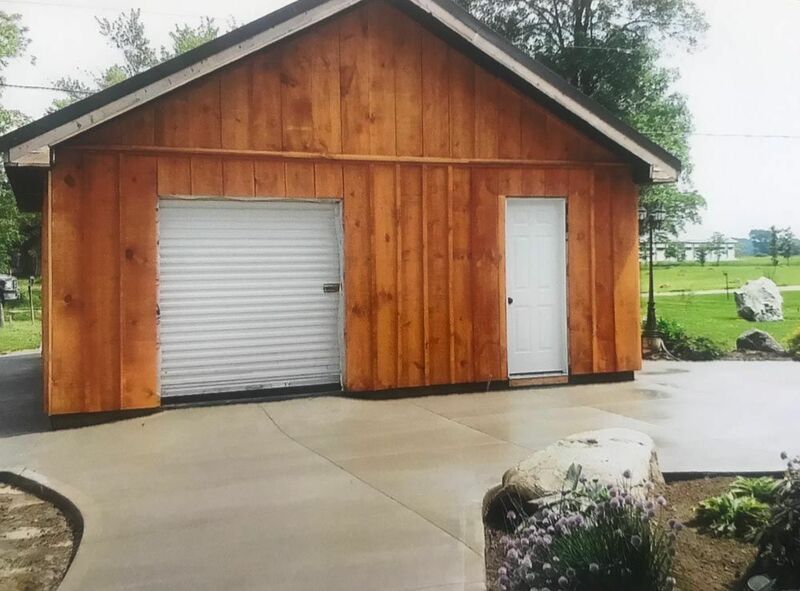 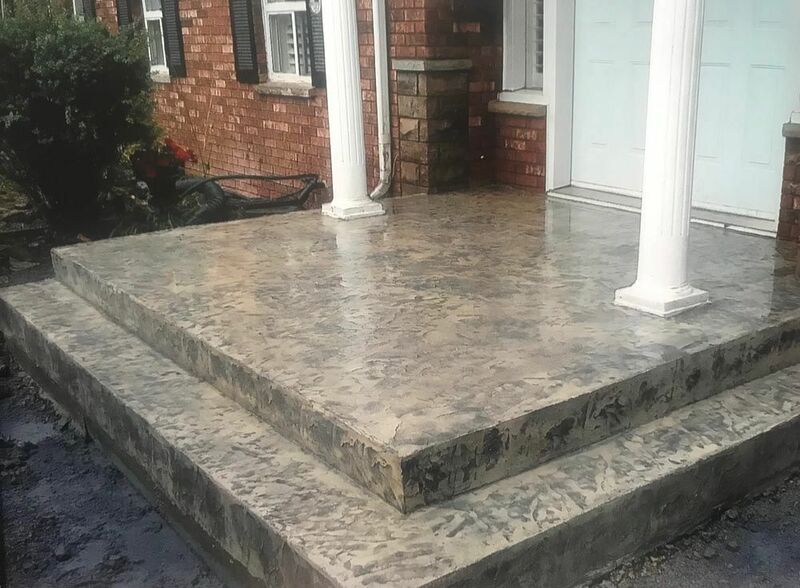 One of the biggest advantages of stamped concrete is that it’s easy to install and also requires less maintenance. 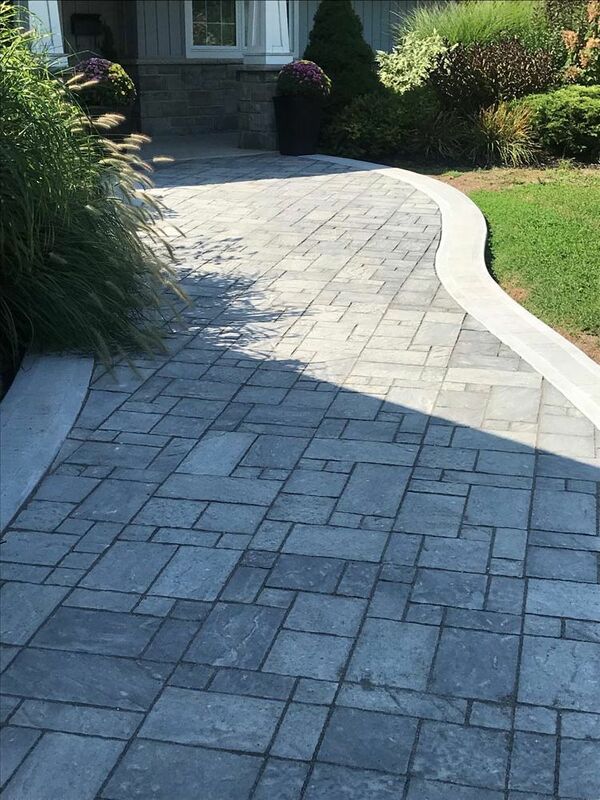 It also allows you to achieve stimulating visual effects through a variety of patterns and colours. 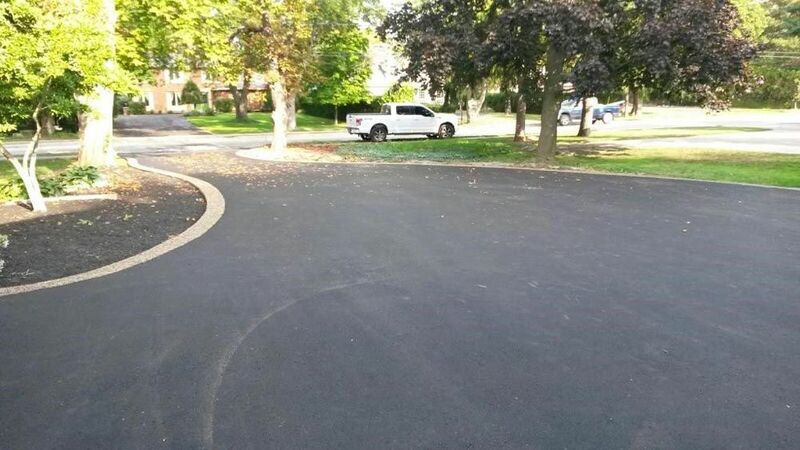 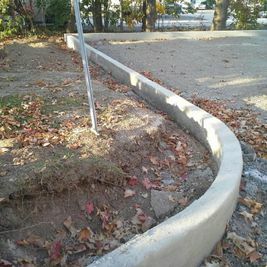 Curbing offers a distinctive look and lasts long. 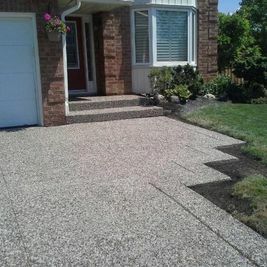 It is even considered a durable and permanent option as it doesn’t rot or lose its luster. 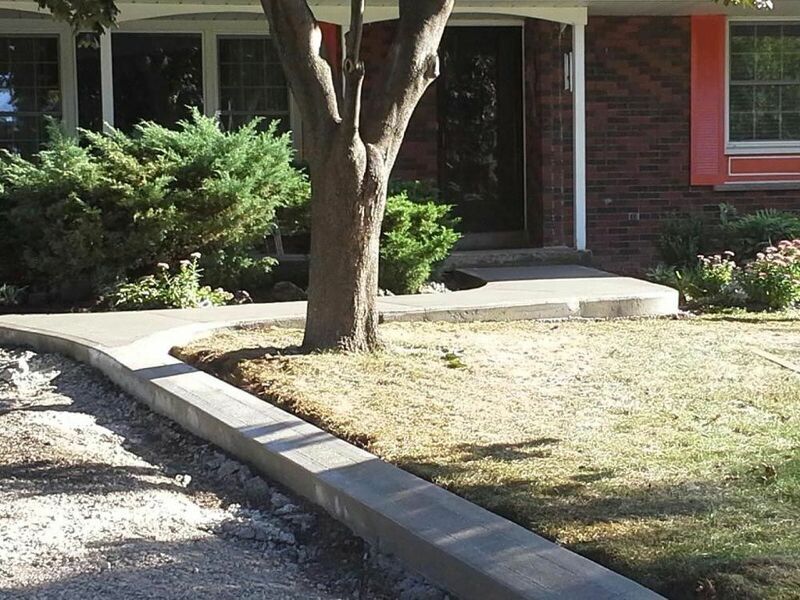 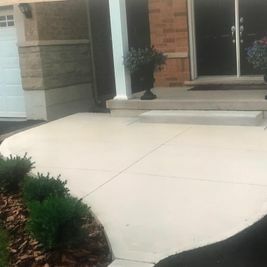 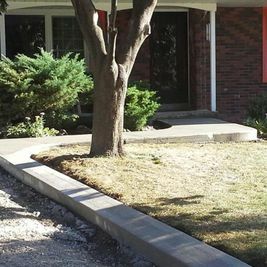 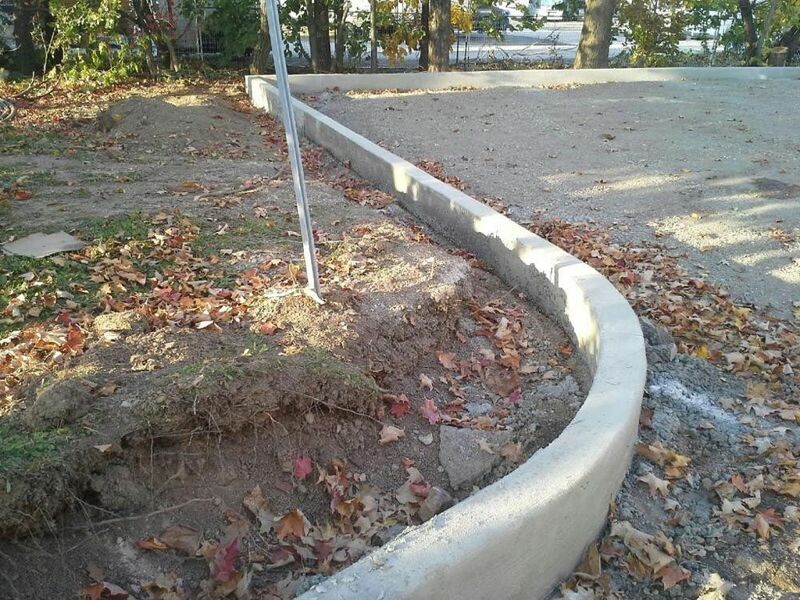 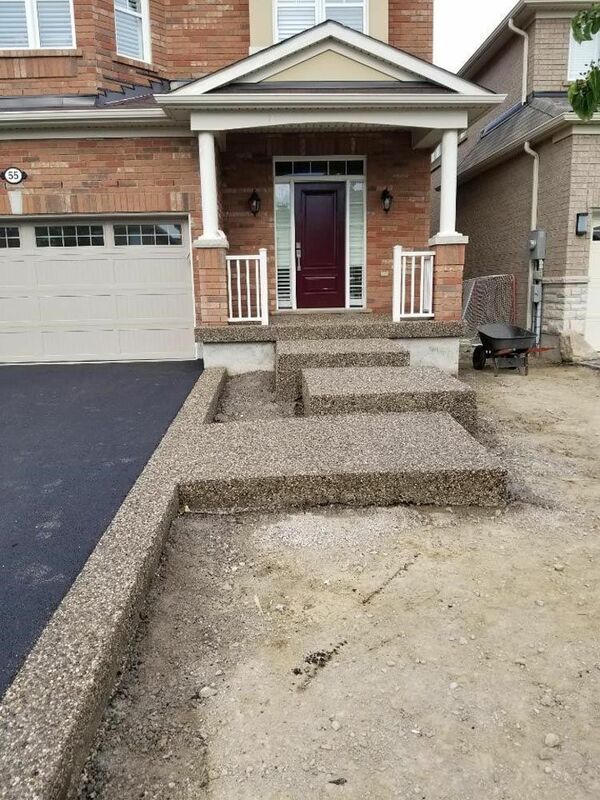 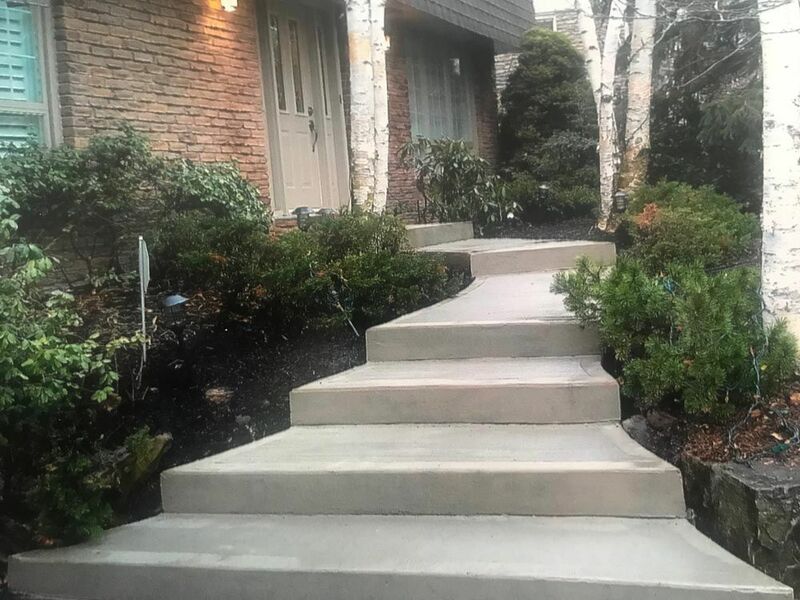 Our concrete curbing is good for the value of your property as it adds a charming look to your landscape. 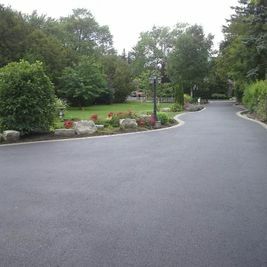 A driveway is the first thing people see when approaching your property, and if made appropriately, it can add value to your property. 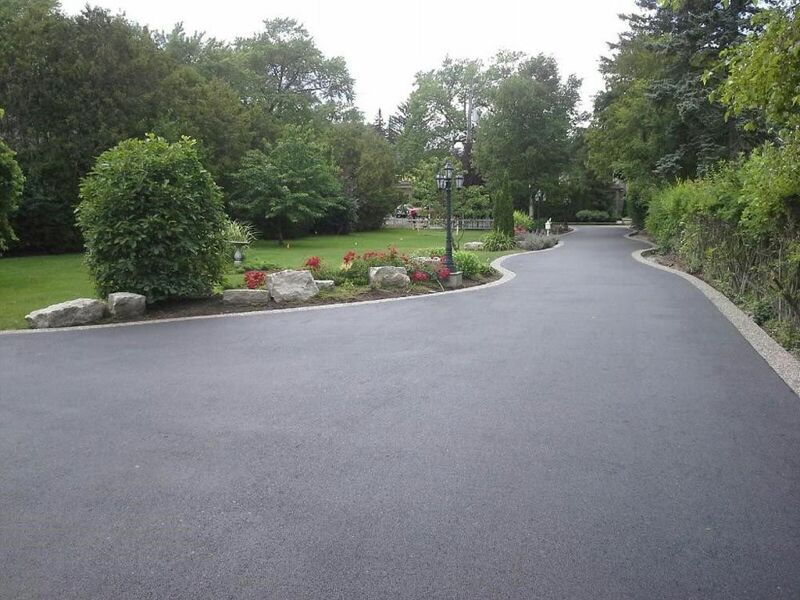 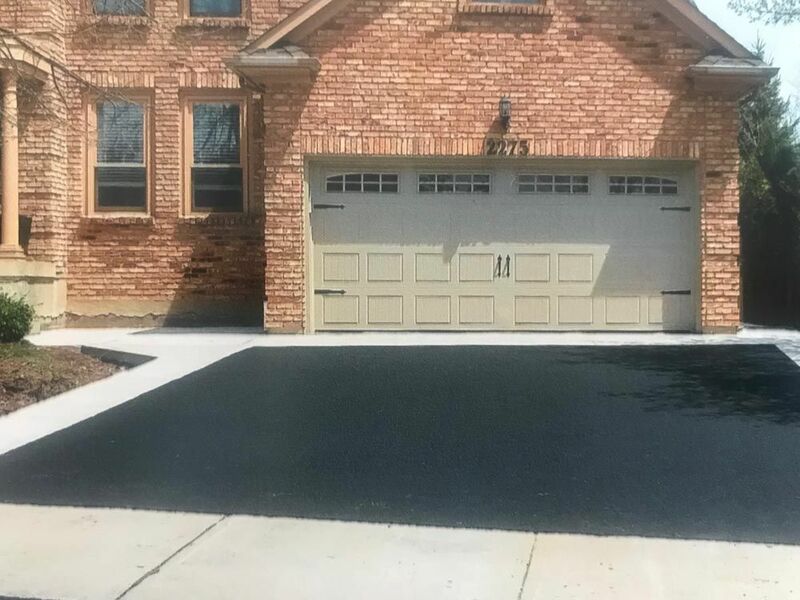 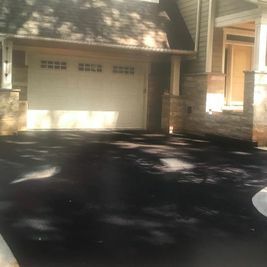 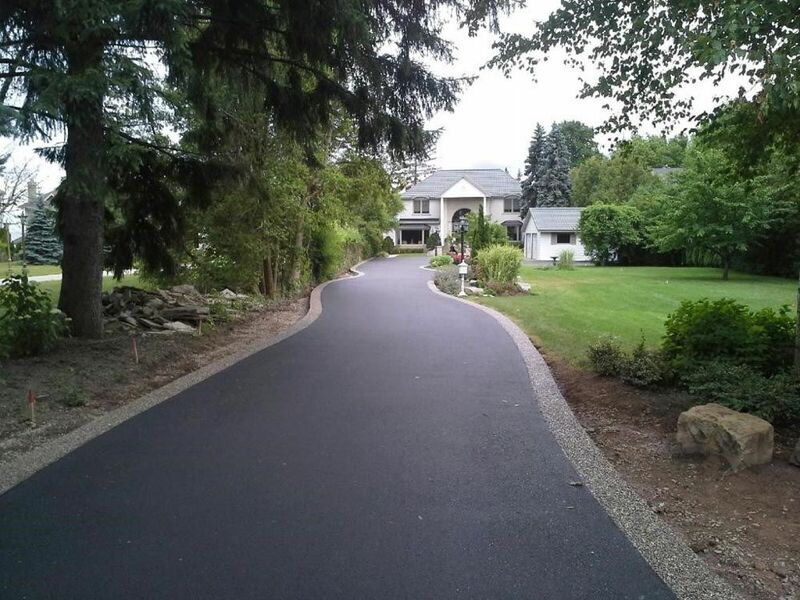 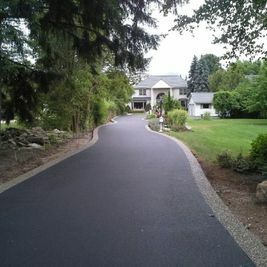 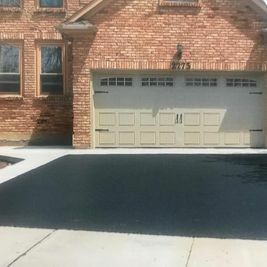 We can provide you with the necessary assistance on the design and installation of driveways. 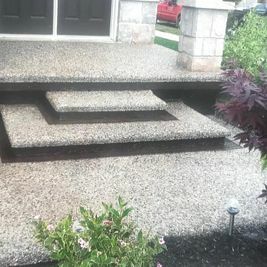 Contact us; let’s explore ideas, and choose a design together. 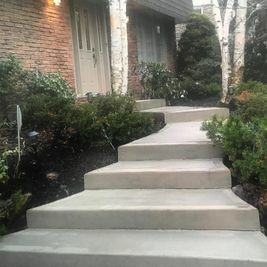 Concrete is resilient in nature and extremely durable. 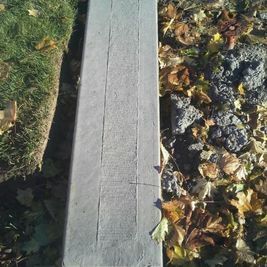 It is economical and also allow you to mould them into the shape you desire. 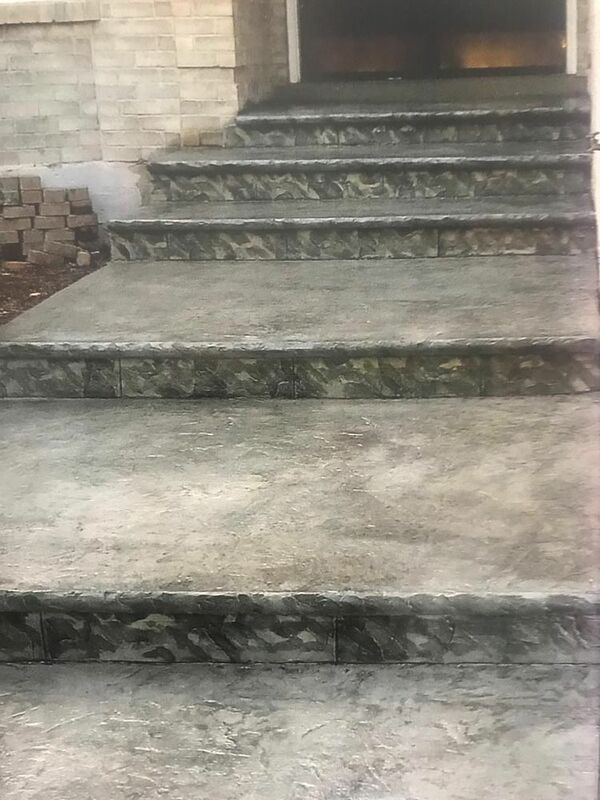 With the right expertise, they can be made to look alluring. 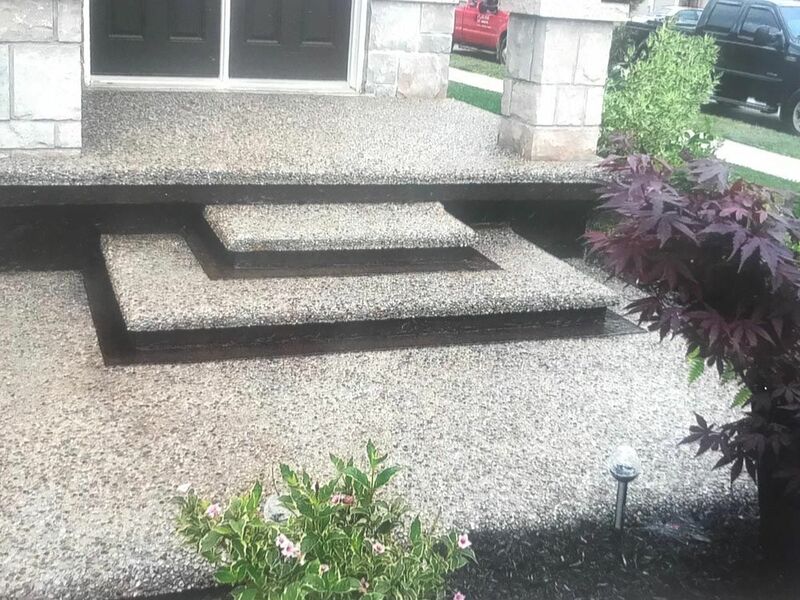 Get in touch with us today to know about our services!